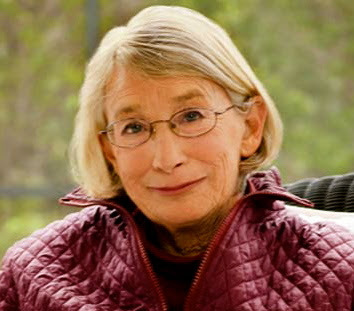 Mary Oliver has been acknowledged by the New York Times Book Review in 2007 as "far and away, this country's best selling poet." 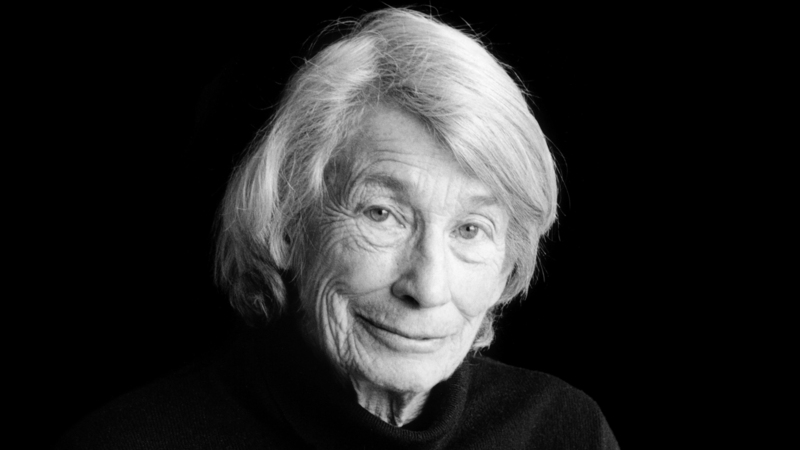 Born on September 10, 1935 in Maple Heights, Ohio, as a teenager Oliver lived briefly in the home of Edna St. Vincent Millay, where she helped Millay's family sort through the papers the poet left behind. In the mid-1950s, Oliver attended both Ohio State University and Vassar College, though she did not receive a degree. 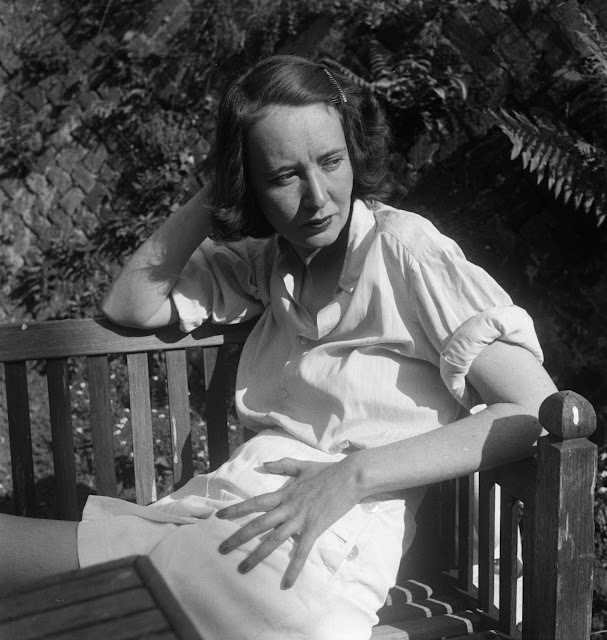 Her first collection of poems, No Voyage, and Other Poems, was published in 1963. Since then, she has published over 25 books of poetry and prose. In 1983 she wrote American Primitive for which she won the Pulitzer Prize. Her honors include an American Academy of Arts & Letters Award, a Lannan Literary Award, the Poetry Society of America's Shelley Memorial Prize and Alice Fay di Castagnola Award, and fellowships from the Guggenheim Foundation and the National Endowment for the Arts. Oliver held the Catharine Osgood Foster Chair for Distinguished Teaching at Bennington College until 2001. She lived in Provincetown, Massachusetts and died there January 17, 2019. You may find a facebook page for her here. Really inspiring. Thank you Catherine.